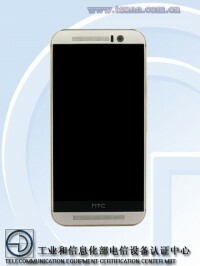 HTC One M9e passes through TENAA, a single-camera One M8s? Oh, HTC what is going on? The HTC One M9e hit TENAA, a throwback to the HTC One (M8) days with a metal chassis and a 5" 1080p screen. 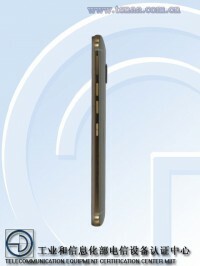 But it's different from this alleged M9e, which also passed through TENAA, and don't confuse it with the One ME9. Anyway, back to the One Em Nine Ee. It measures 144.6 x 69.7 x 9.6mm and is powered by an octa-core 2.2GHz processor with 2GB of RAM and runs Android 5.0.2 Lollipop. It has 16GB of storage and a microSD slot. The camera is fairly modest – 13MP/1080p with dual-LED flash on the back and a 4MP one on the front. Consulting our database (we can't keep these M-digit-letter models straight anymore) it seems that the HTC One M9e is like a One M8s or One (M8 Eye) without the second camera. 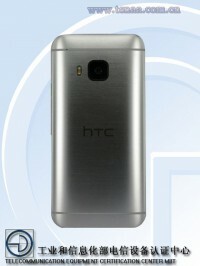 We expect to see the M9e along the One A9 and Butterfly 3 unveiled tomorrow. there were rumours about it since months ago. Htc M9 mediatek version ya? Duh what are they doing? ?